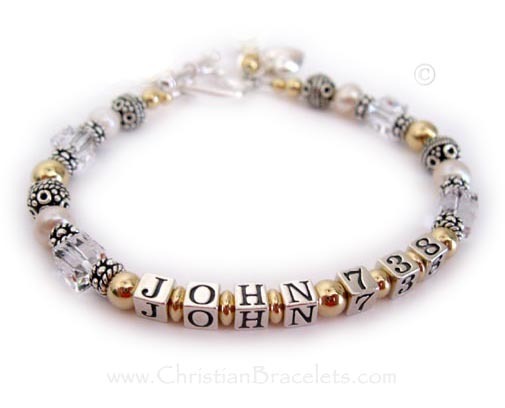 You choose the Bible Verse and may further customize and personalize all of my designs. 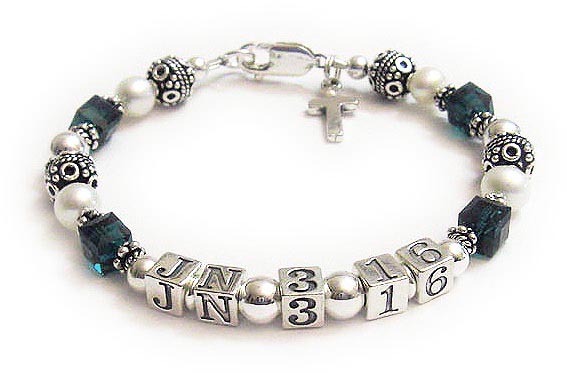 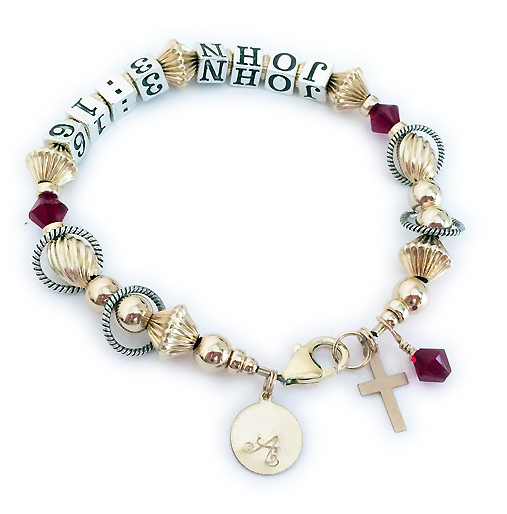 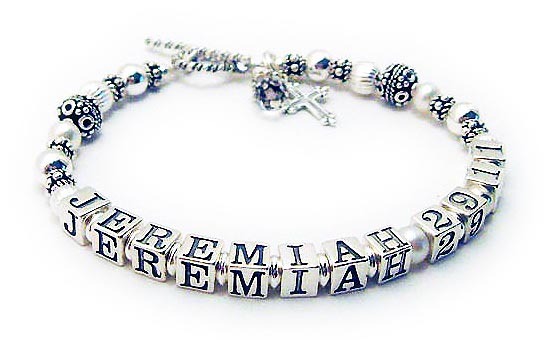 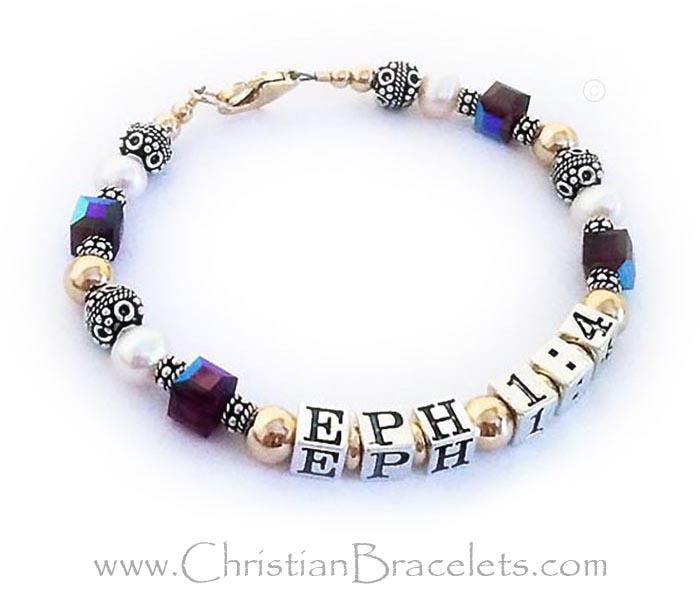 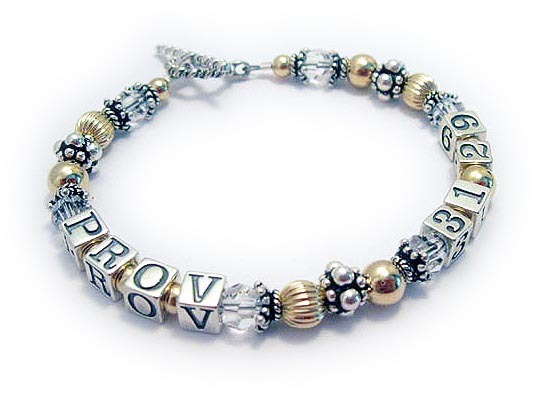 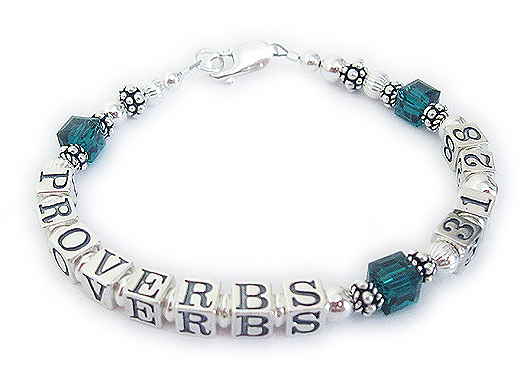 These Bible Verse Bracelet or Gospel Bracelets come in any design I have on this website (not just on this page), any color with any bible verse. 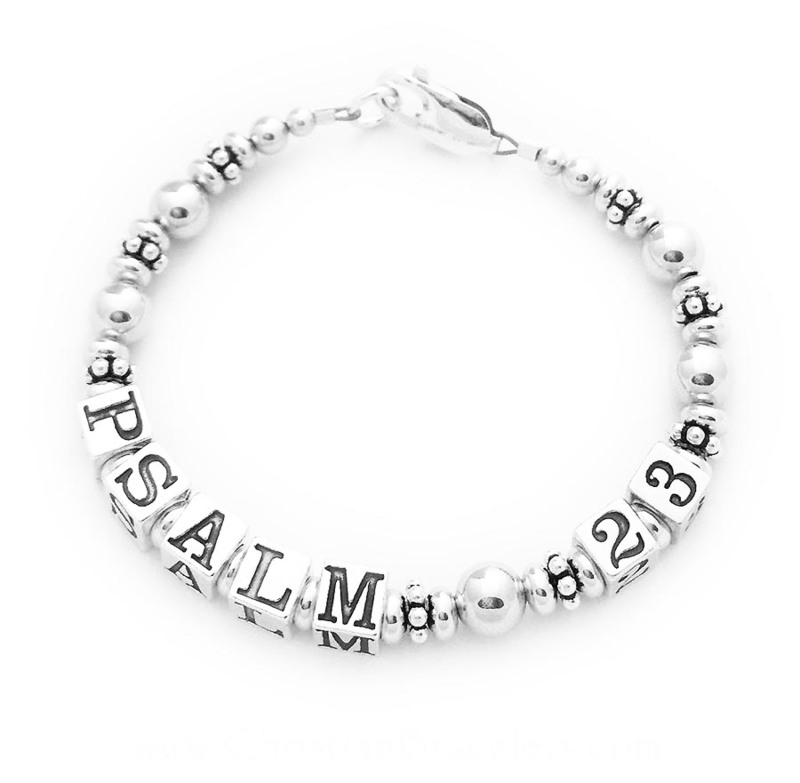 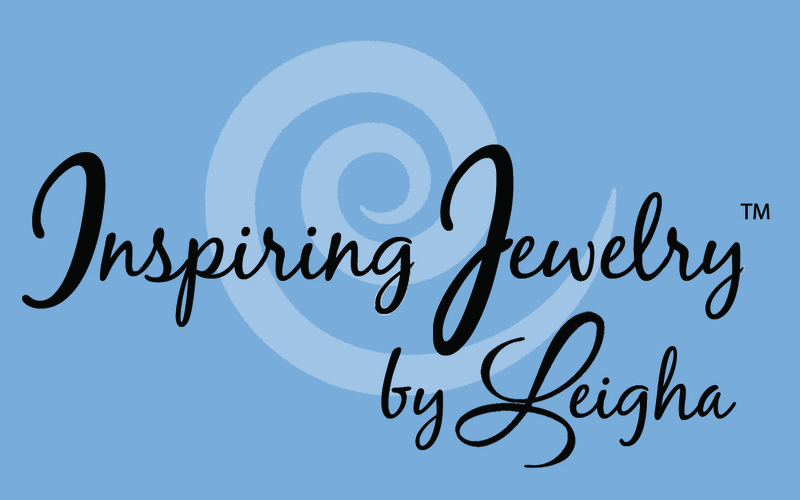 You also get to choose the type and style of clasp. 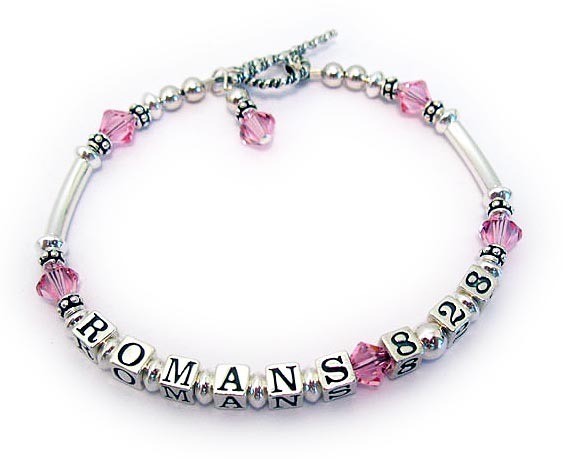 We have 100's of charms to choose from... charms and dangles are optional.